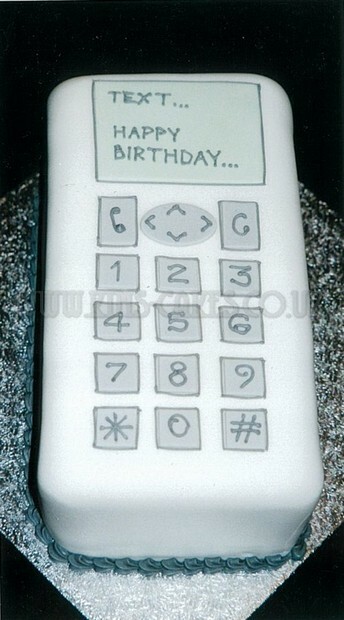 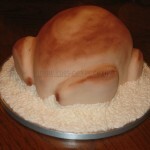 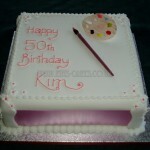 Kim’s Cakes can design a cake for just about any occasion. 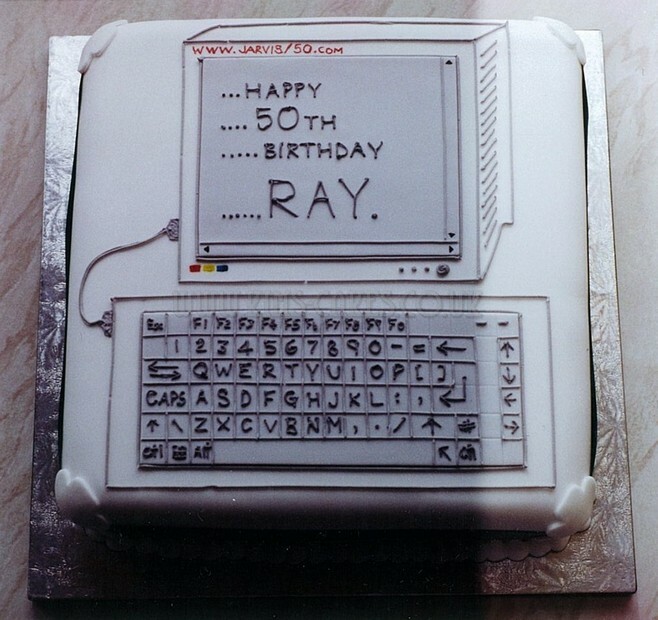 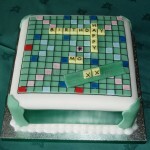 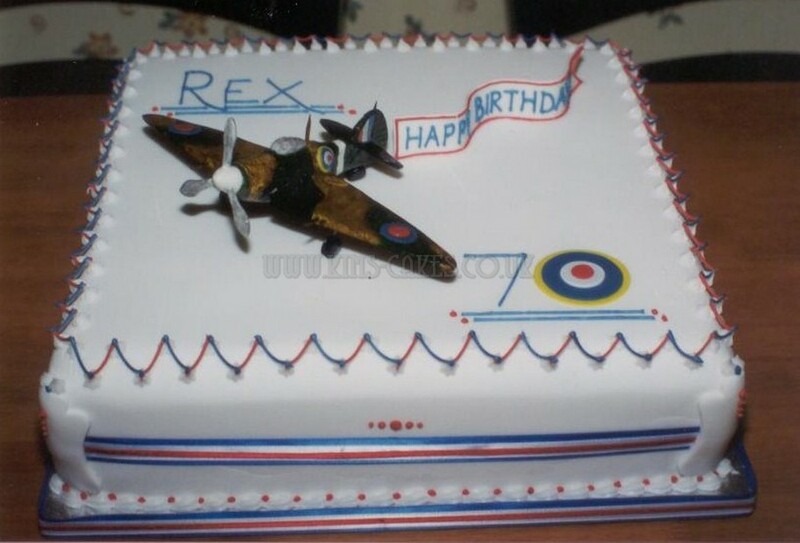 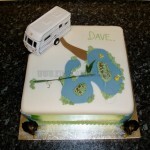 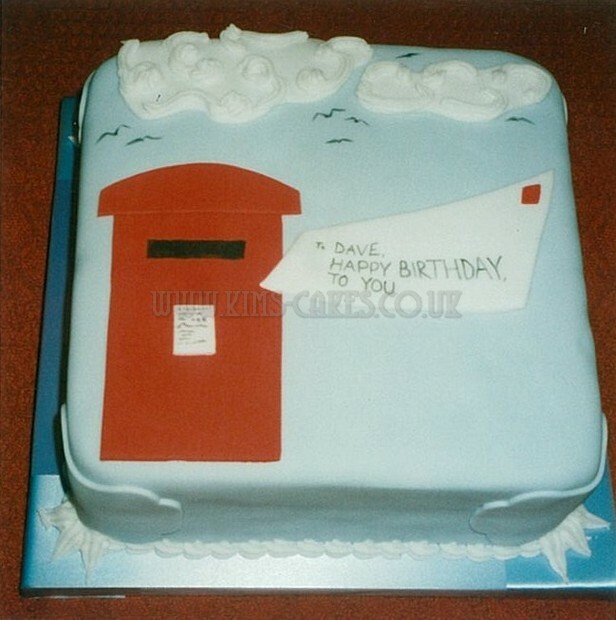 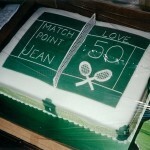 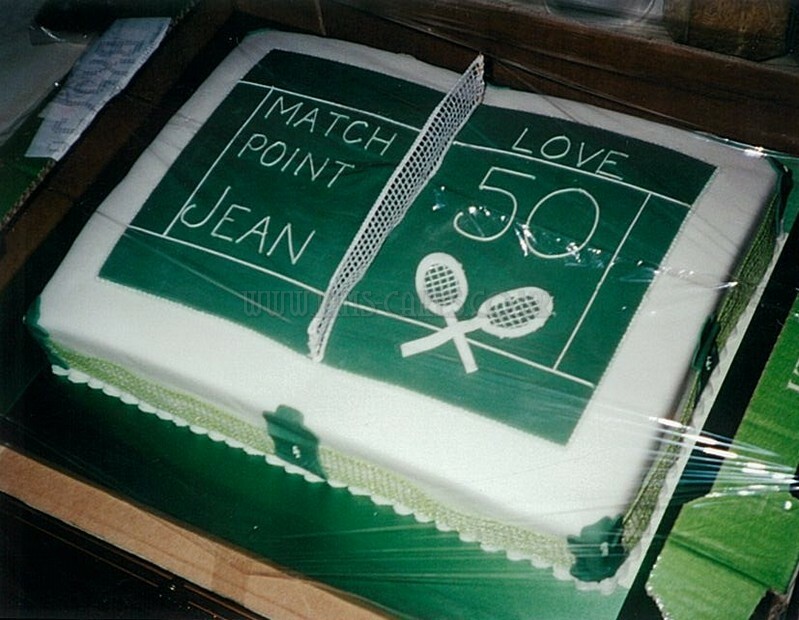 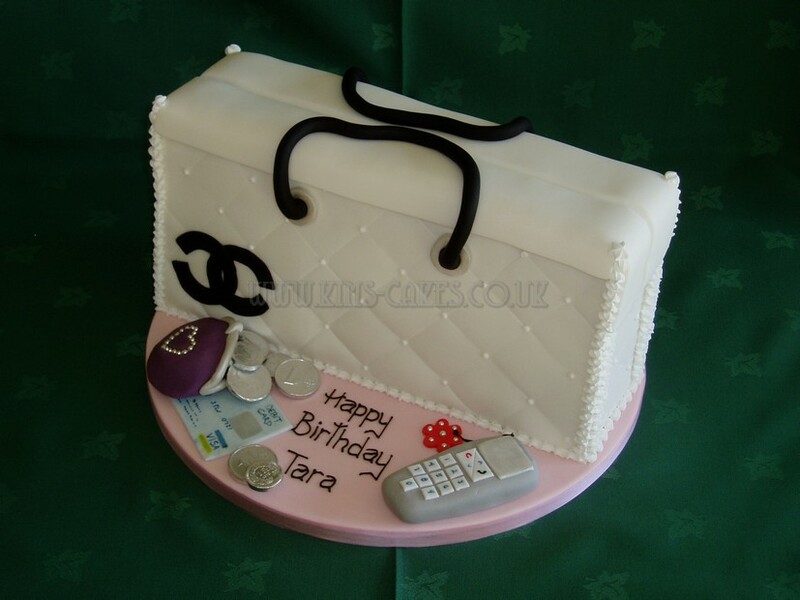 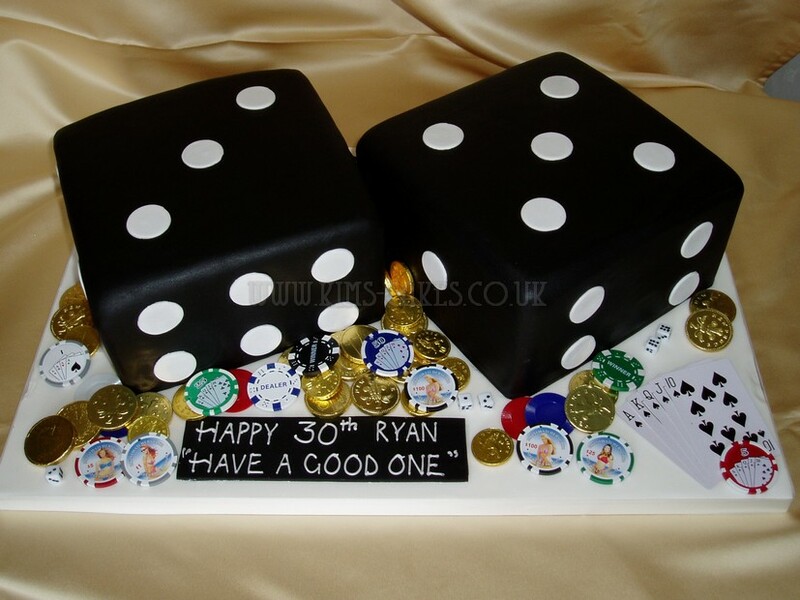 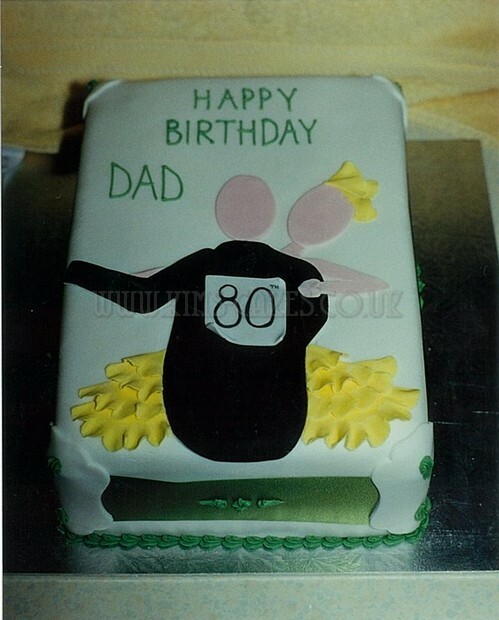 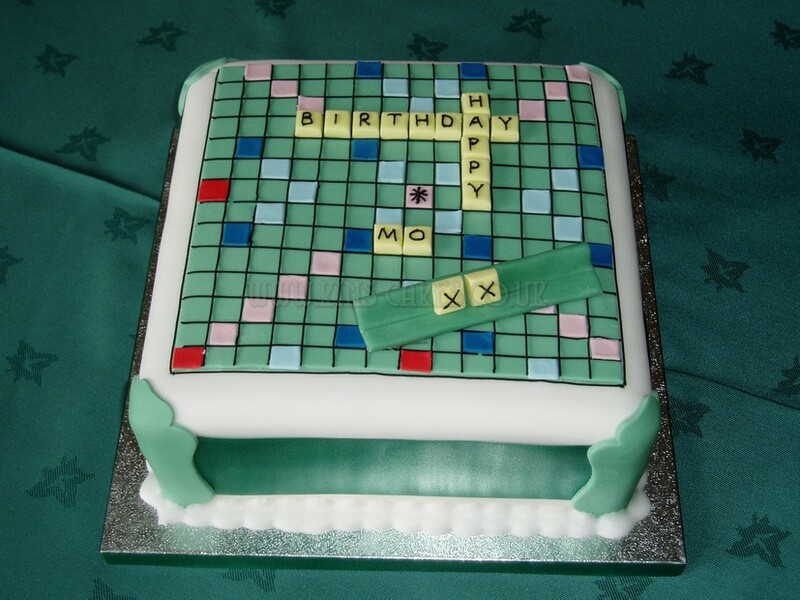 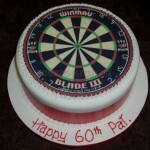 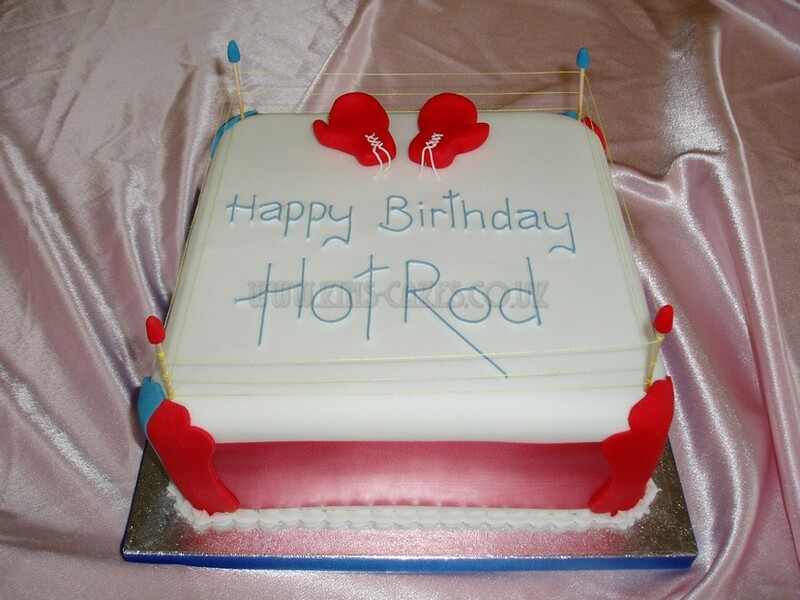 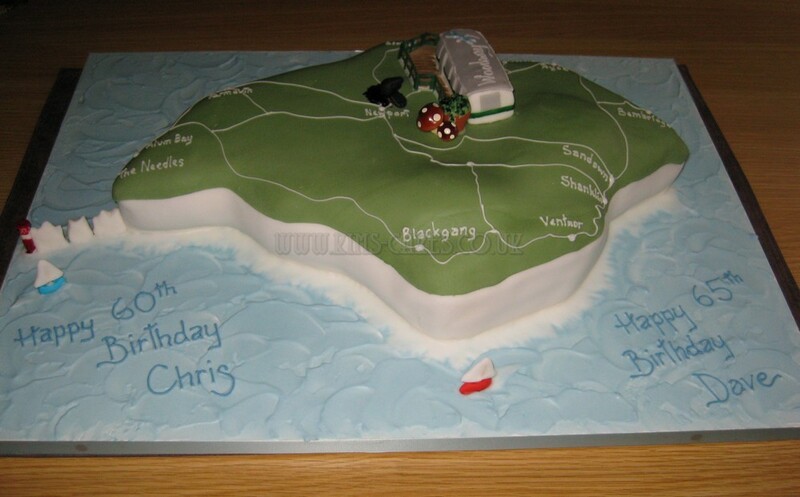 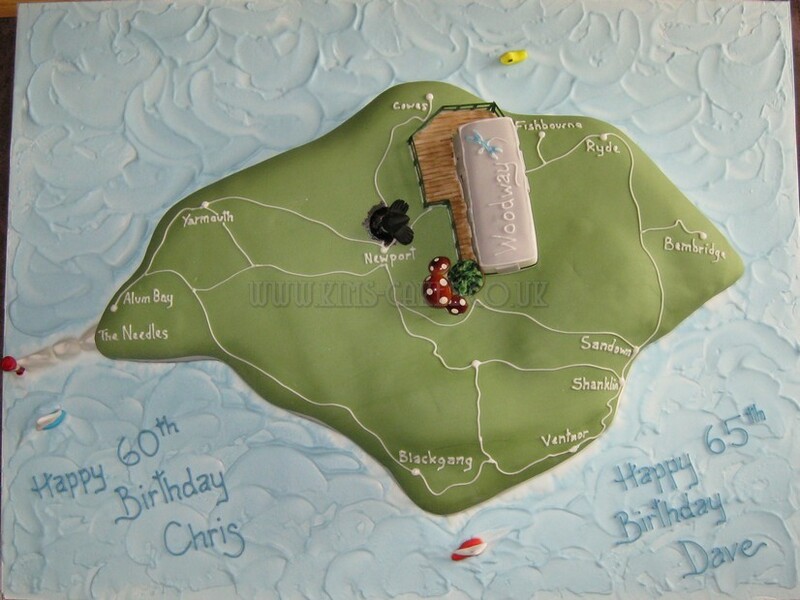 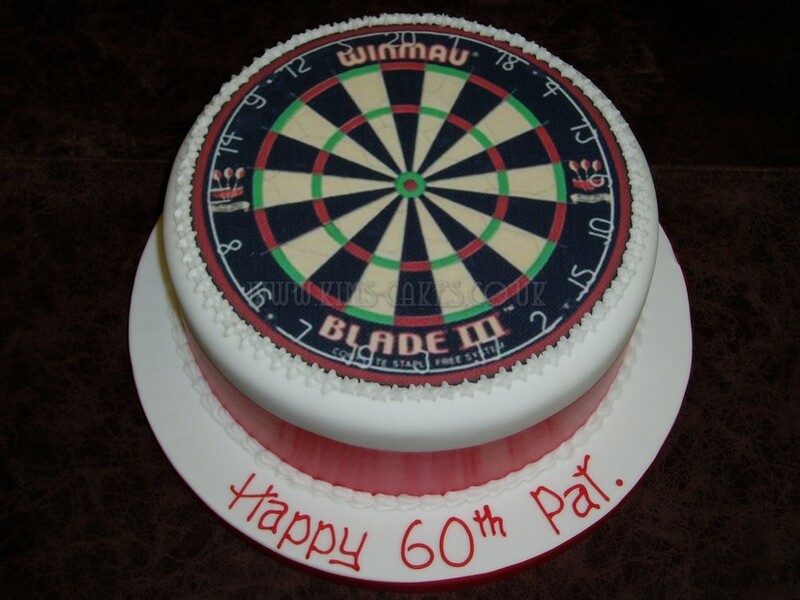 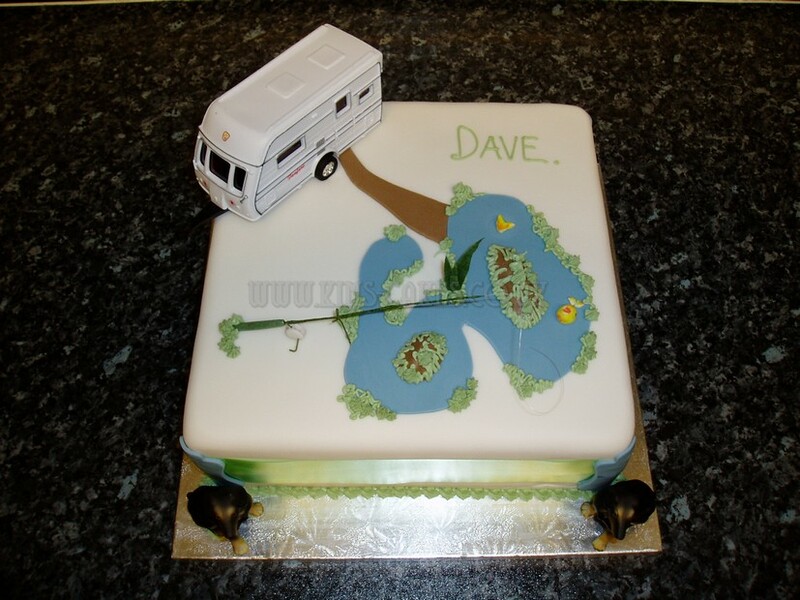 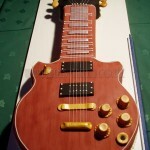 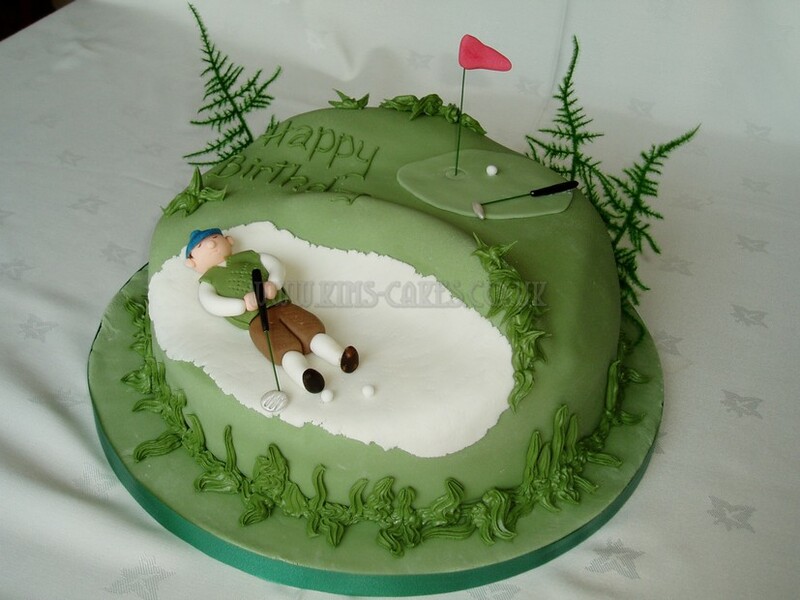 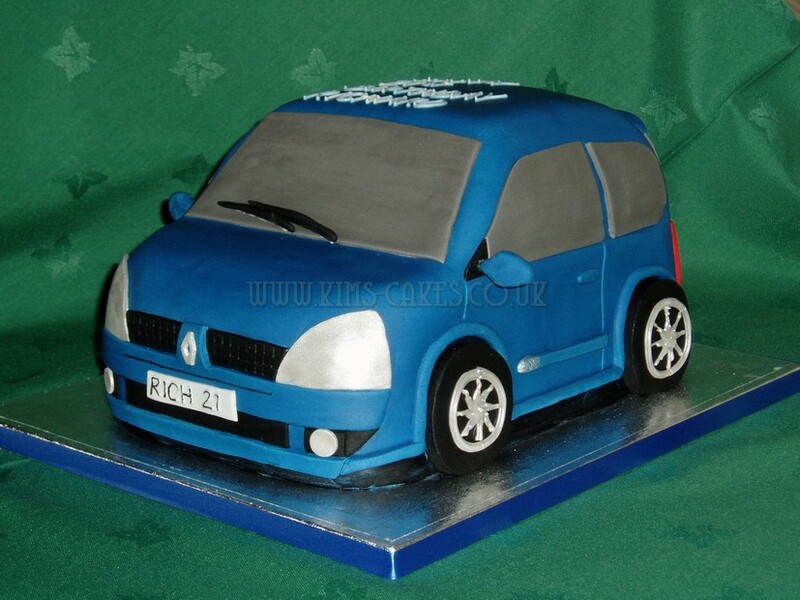 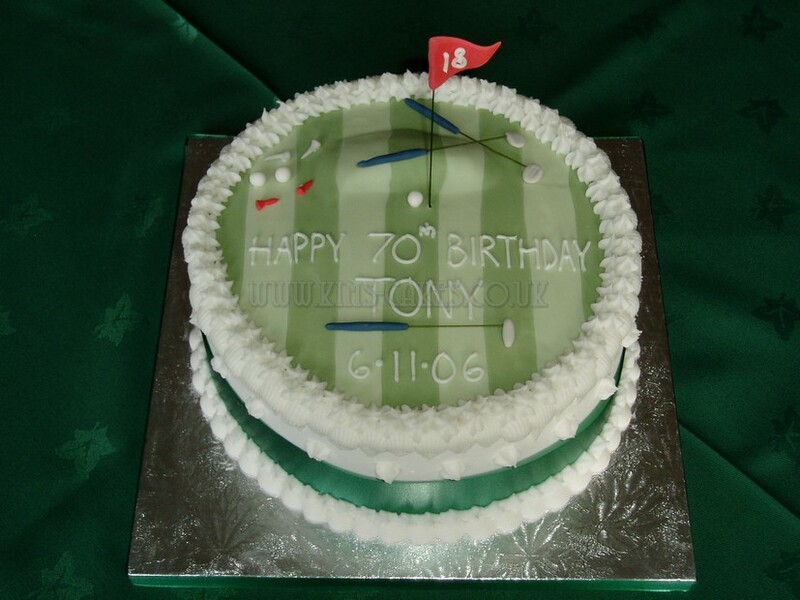 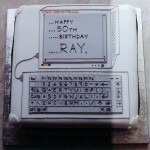 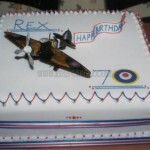 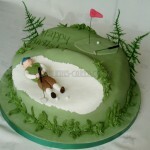 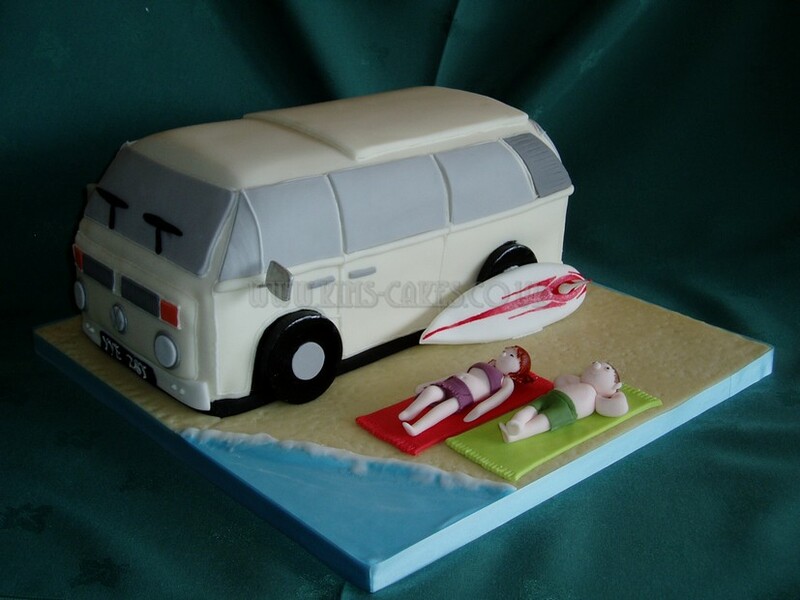 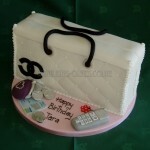 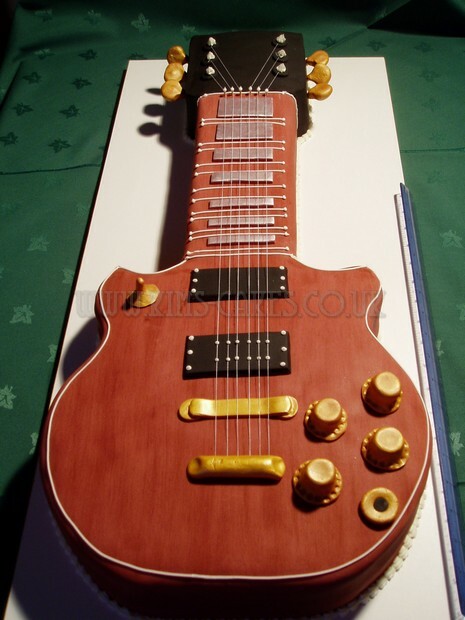 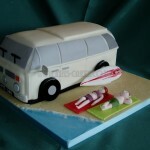 A cake can be designed around an interest or hobby. 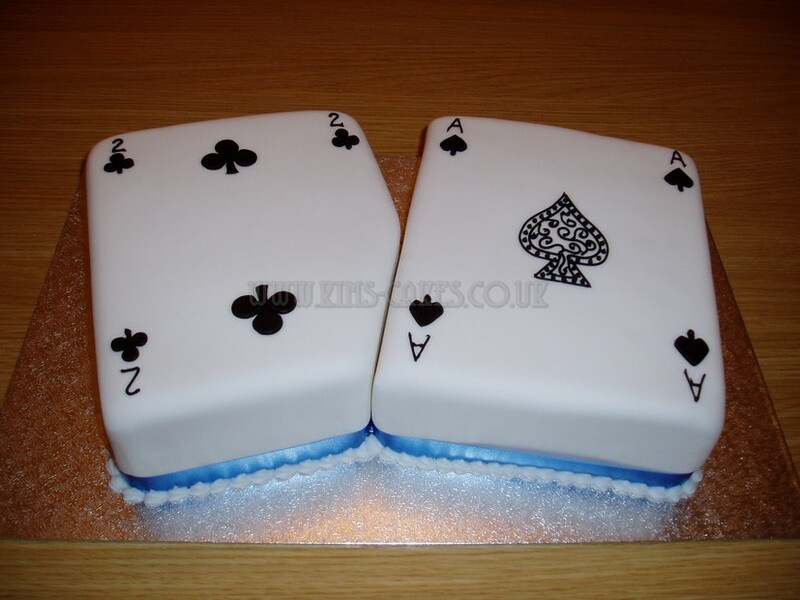 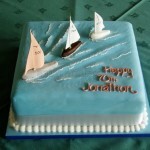 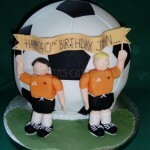 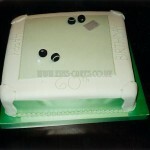 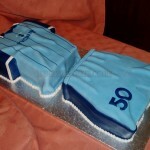 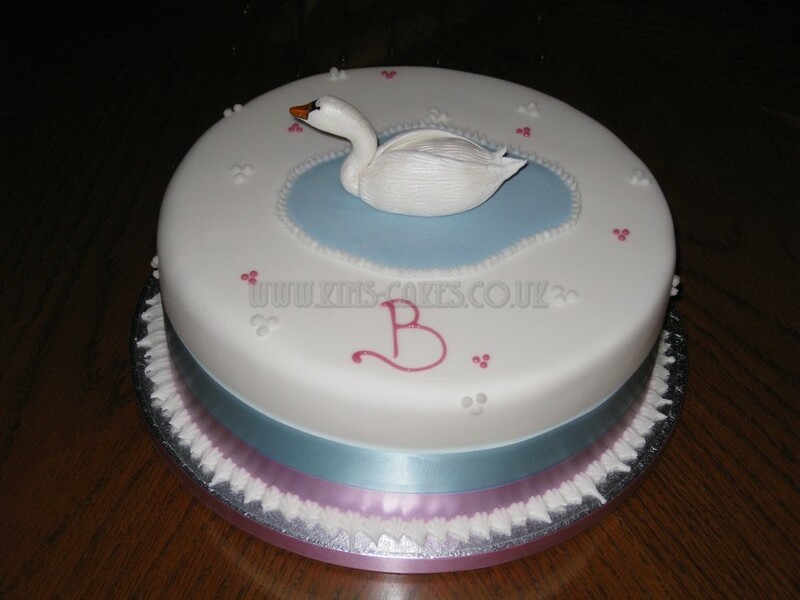 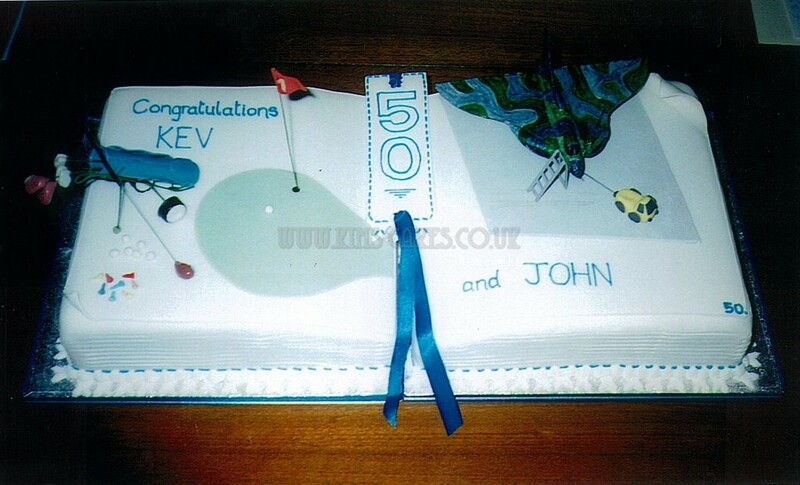 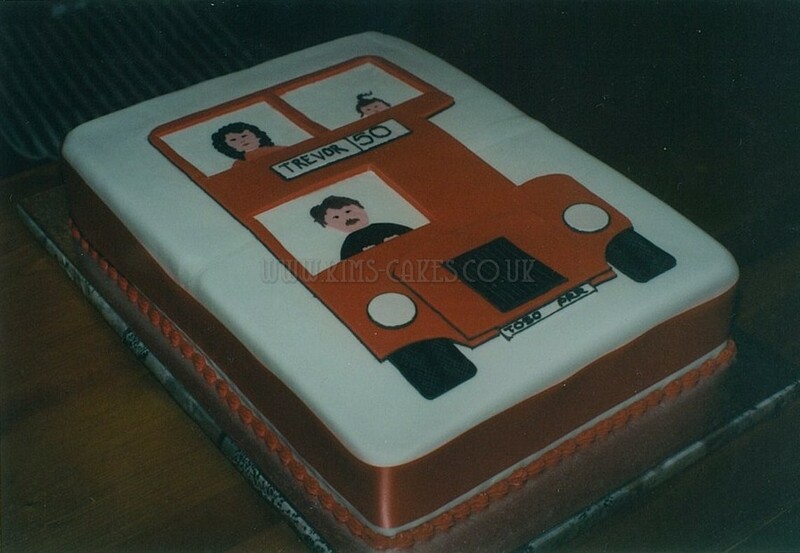 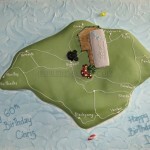 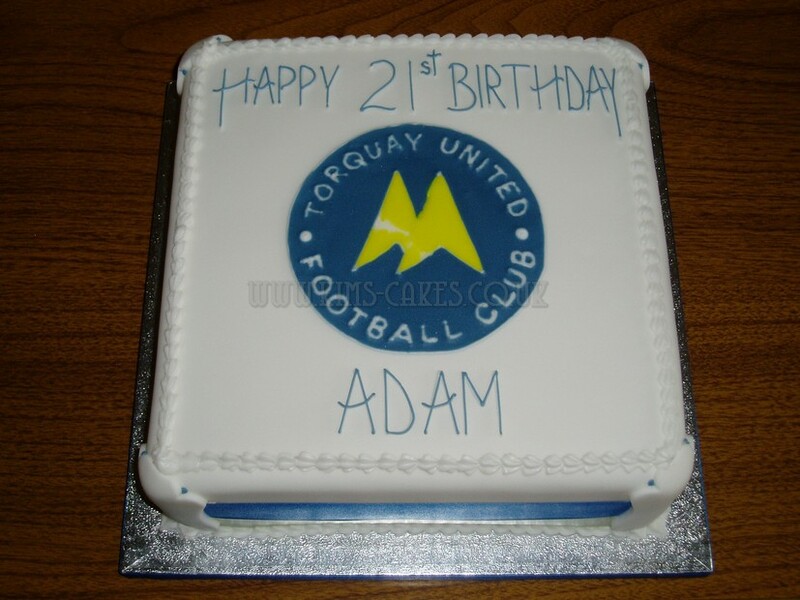 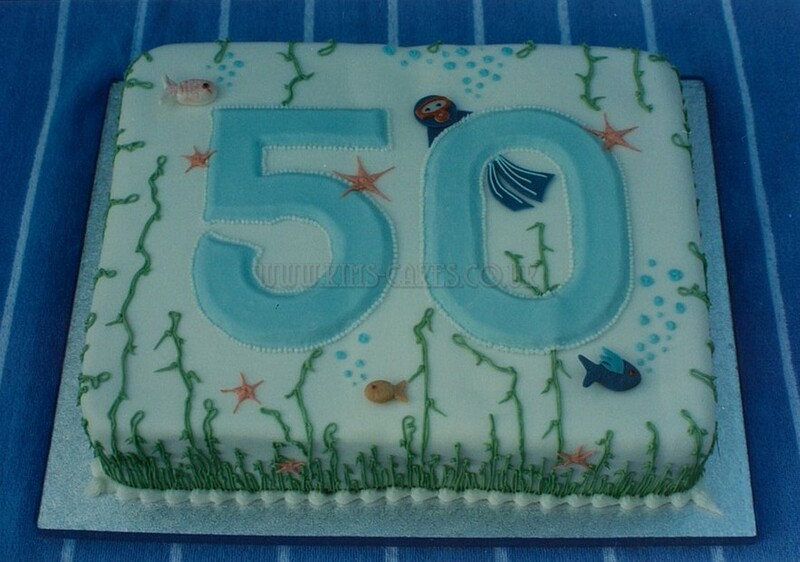 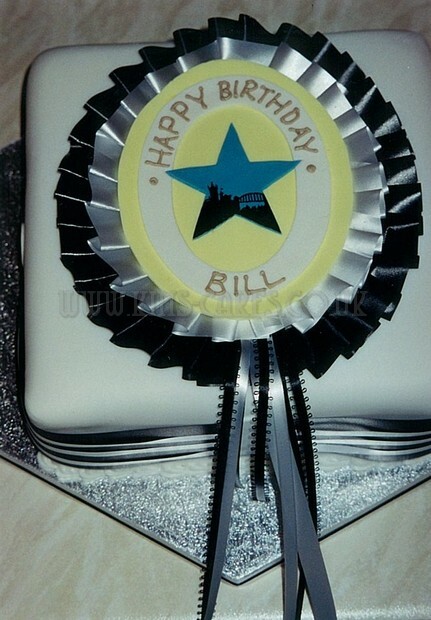 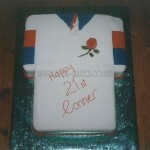 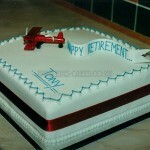 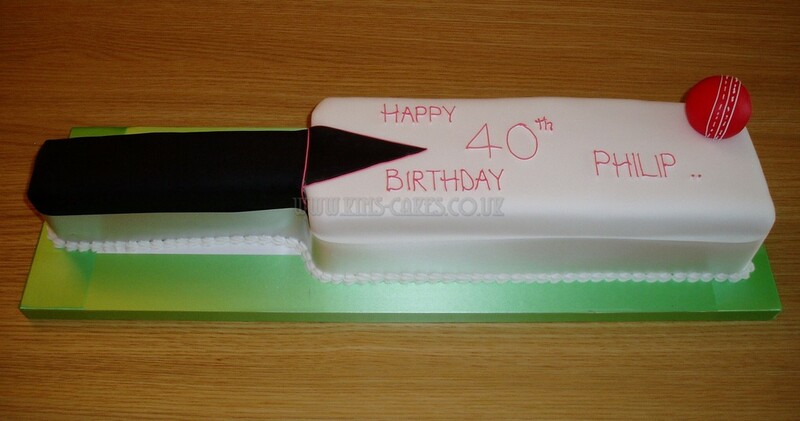 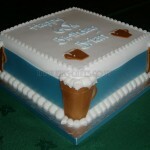 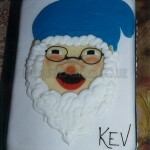 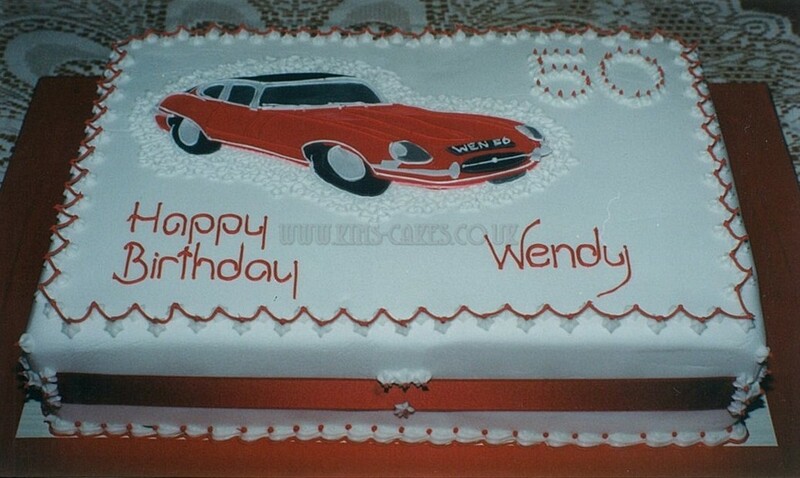 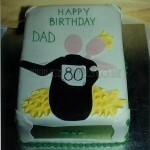 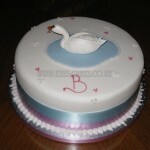 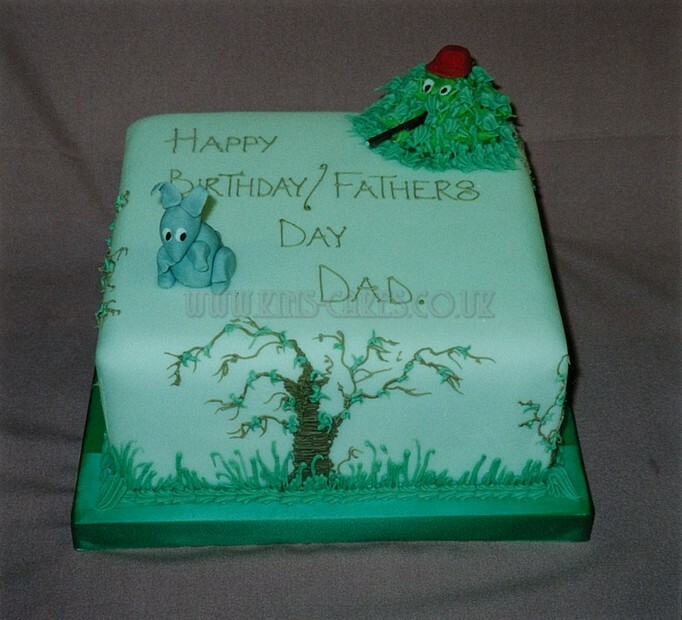 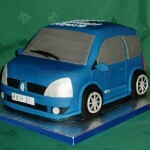 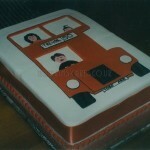 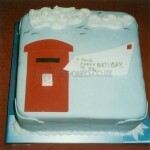 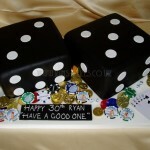 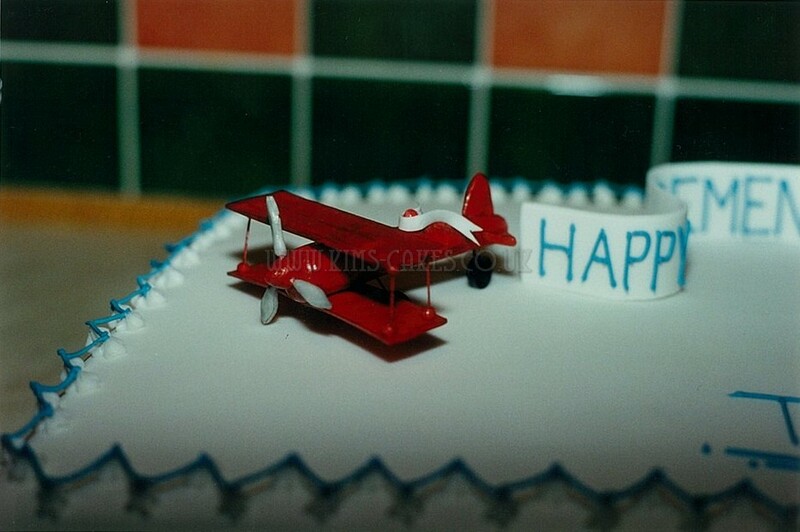 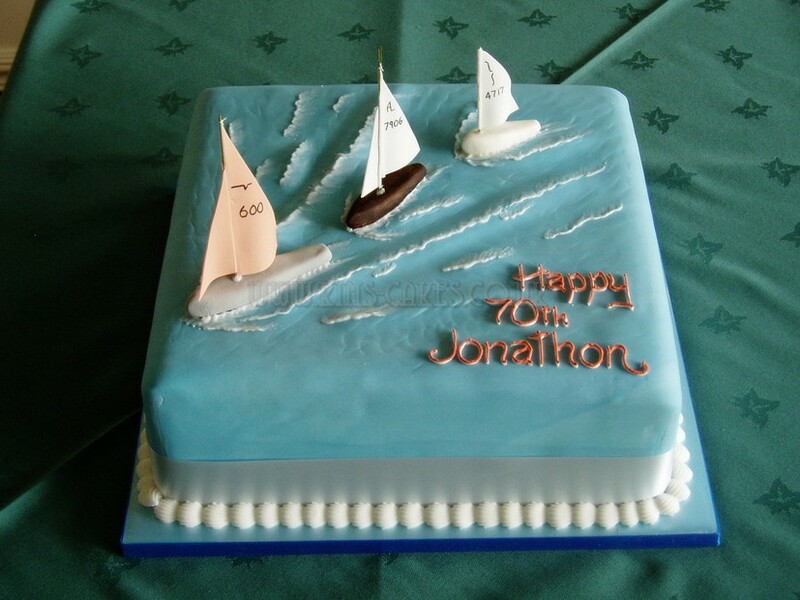 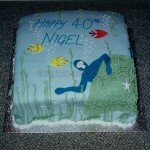 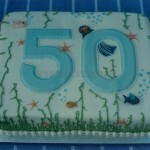 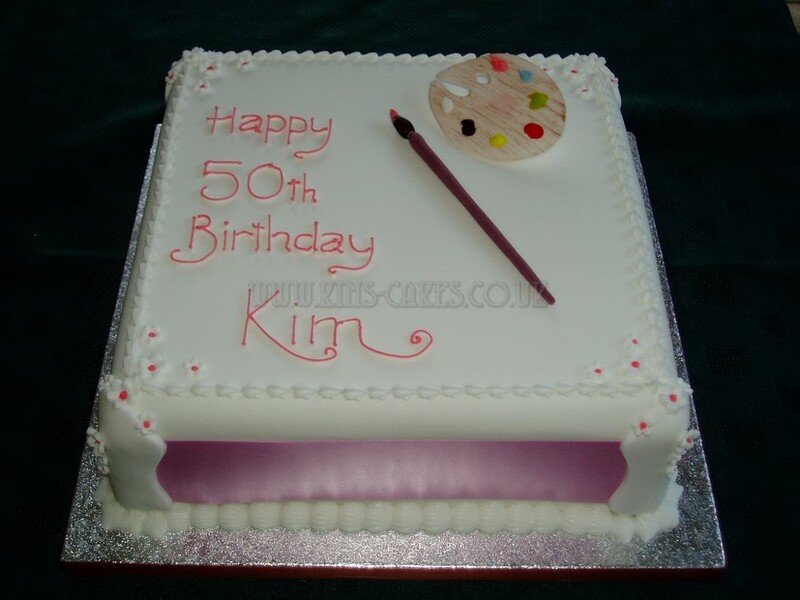 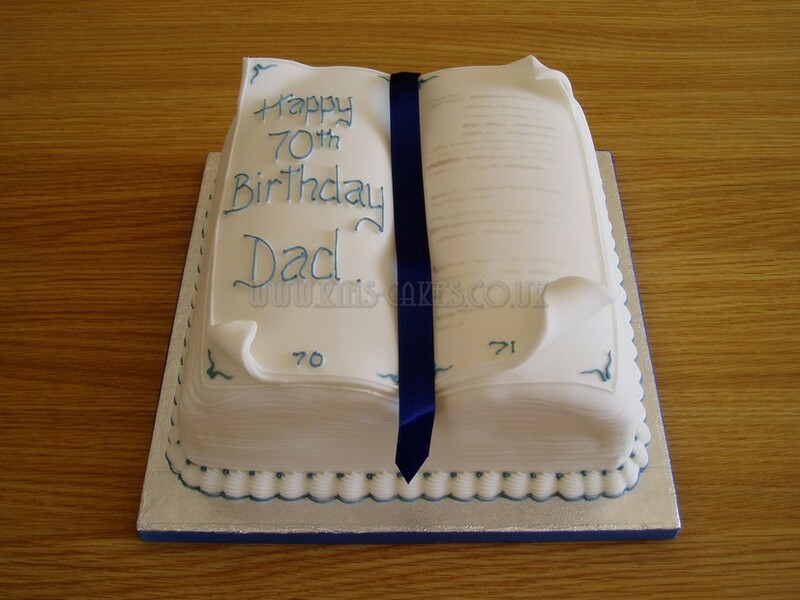 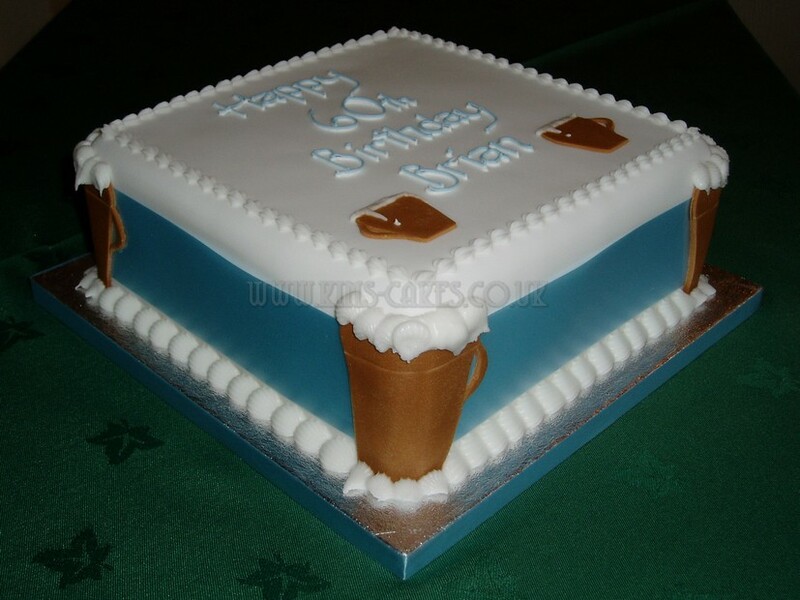 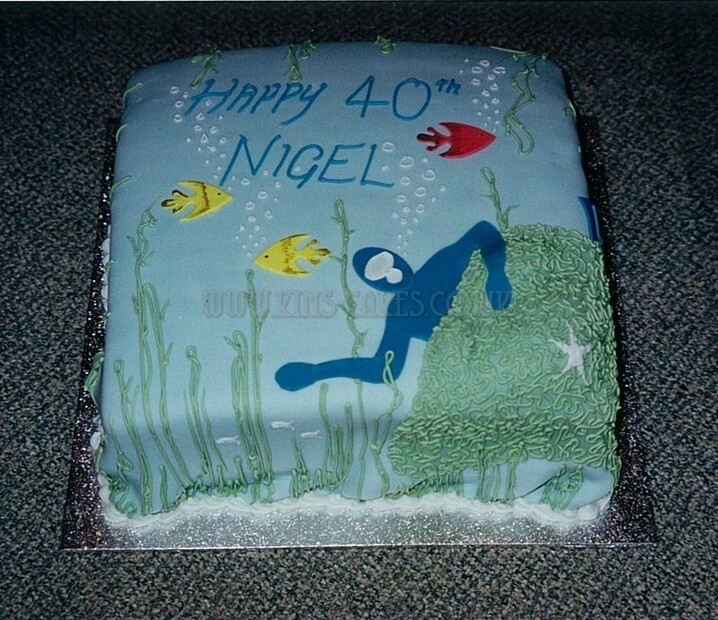 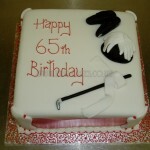 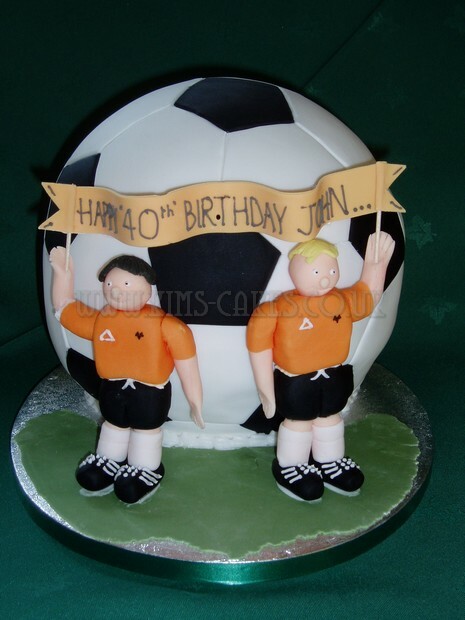 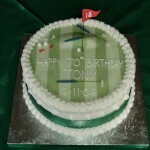 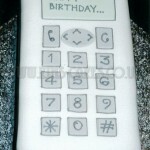 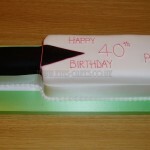 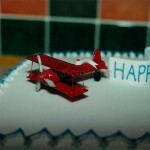 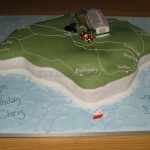 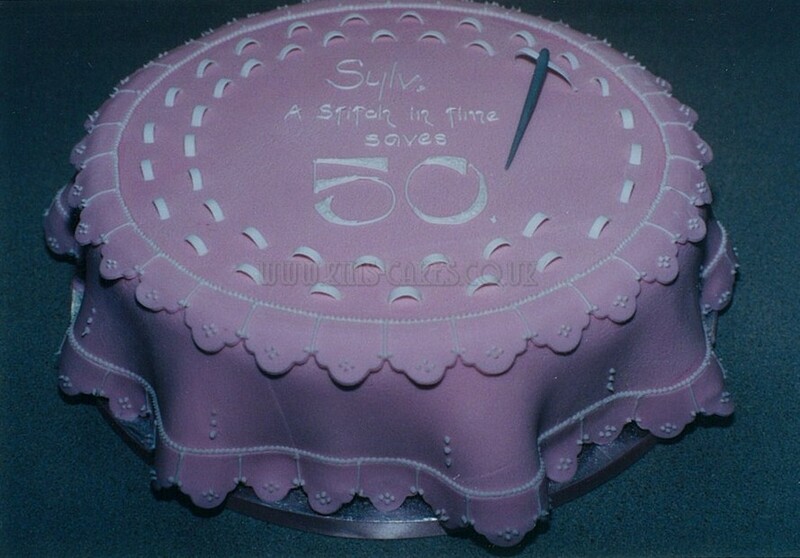 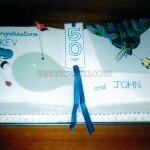 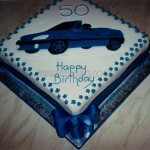 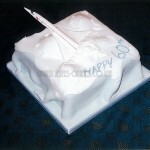 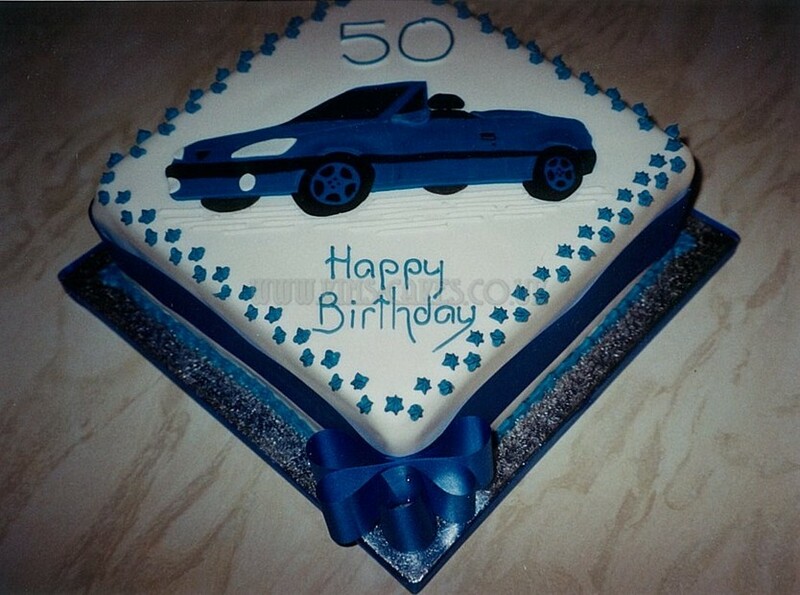 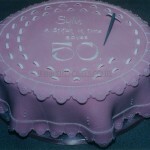 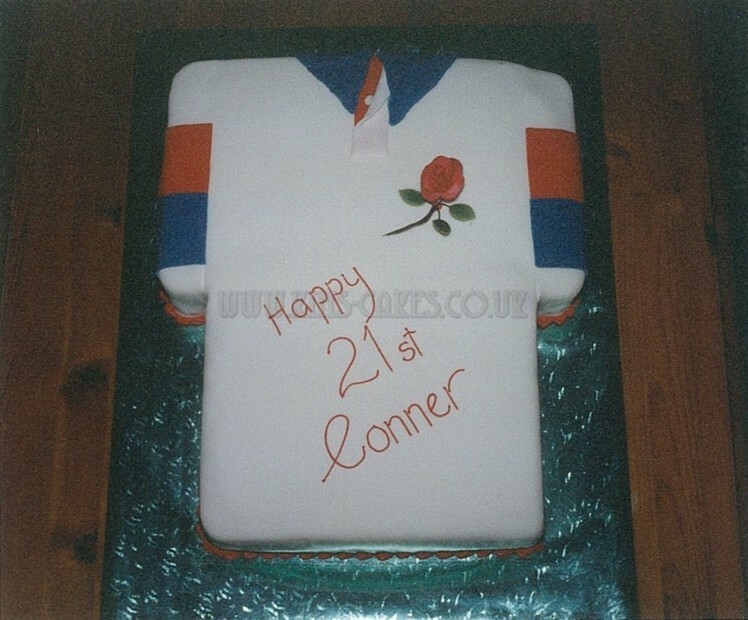 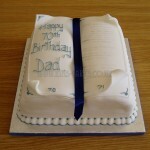 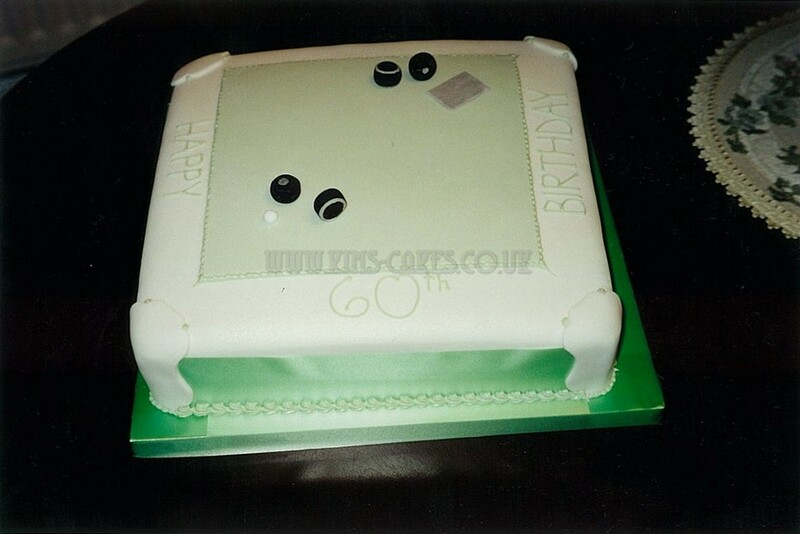 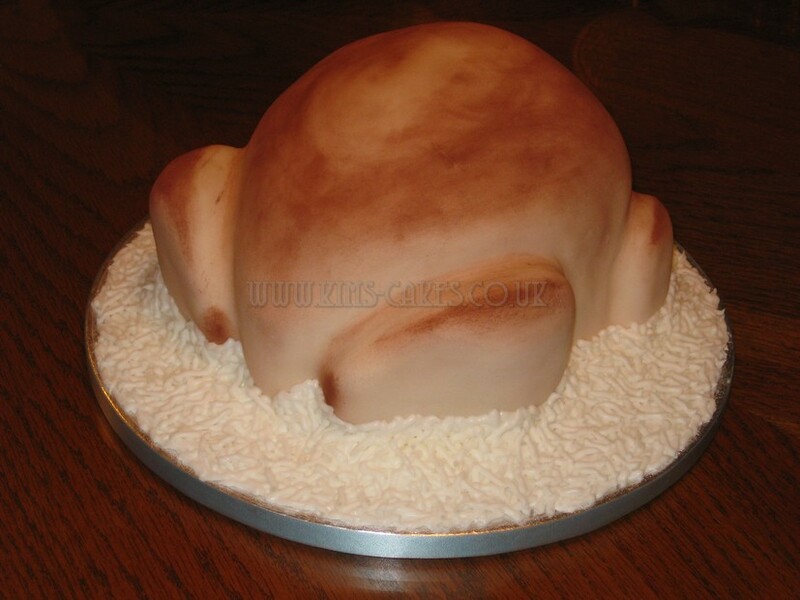 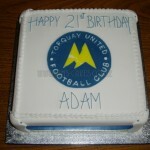 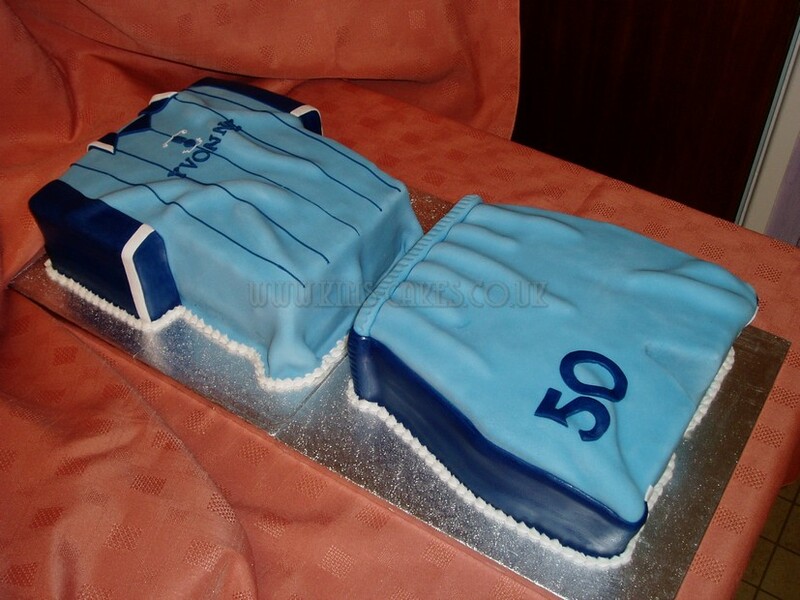 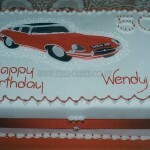 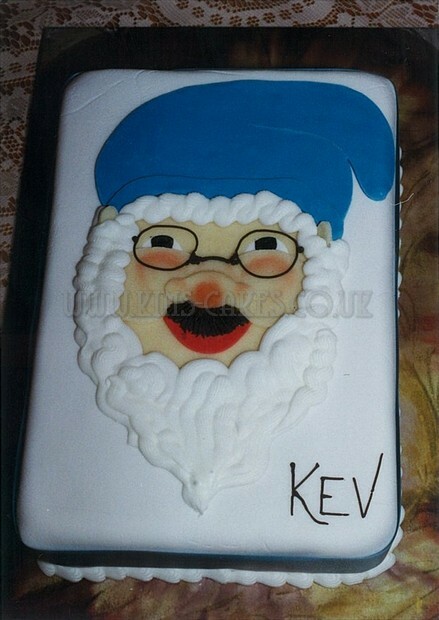 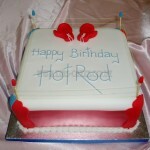 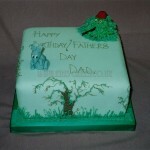 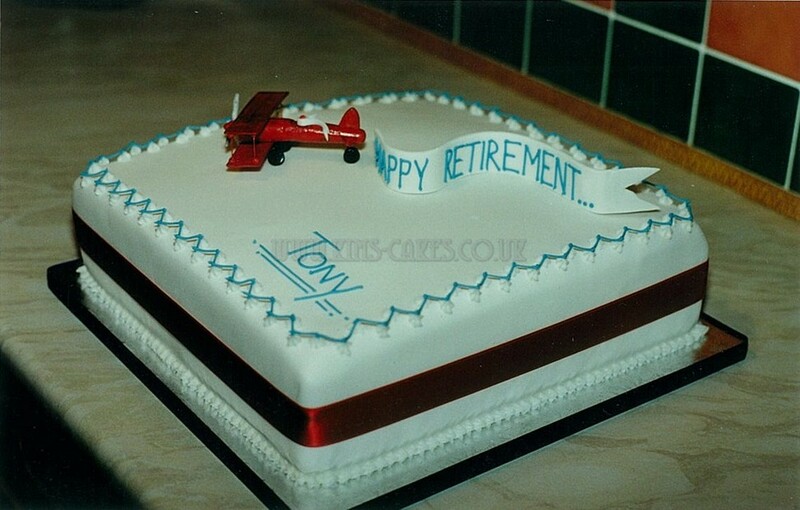 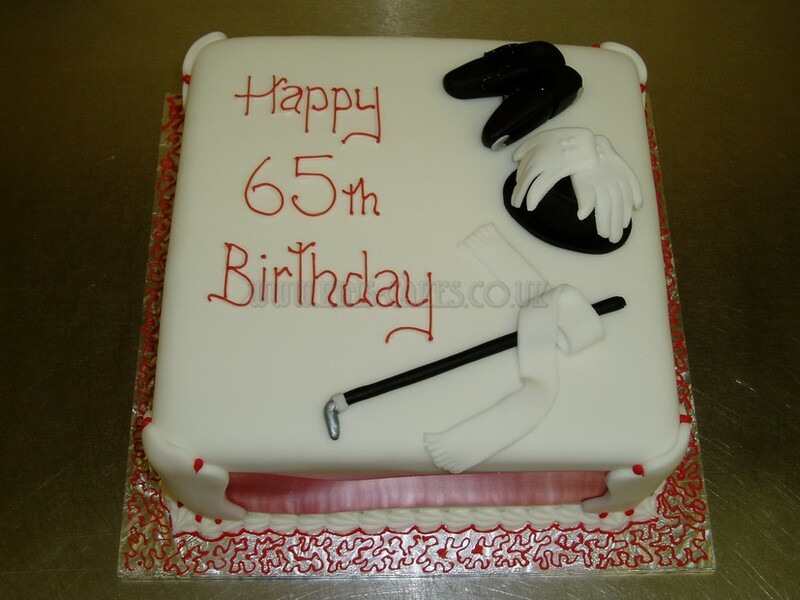 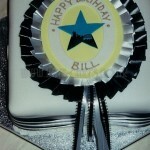 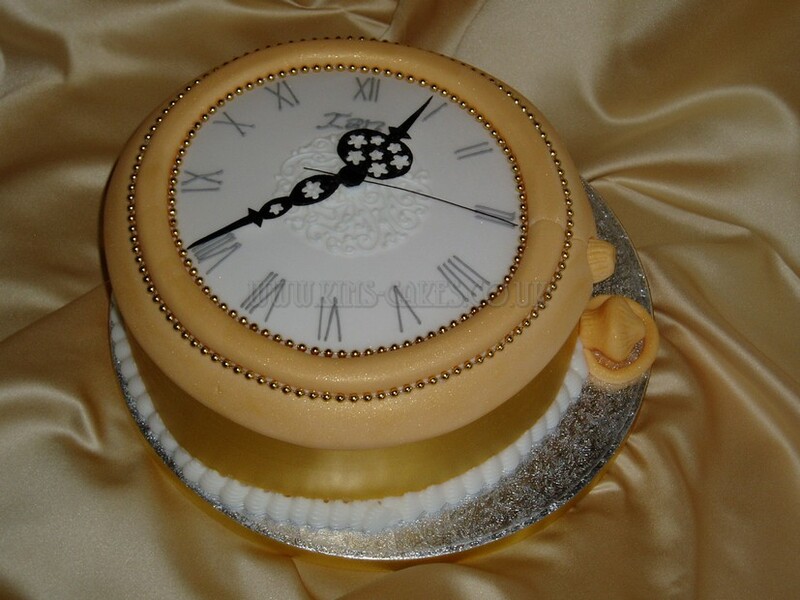 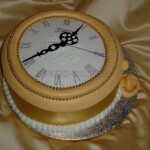 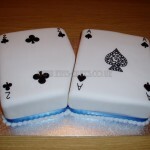 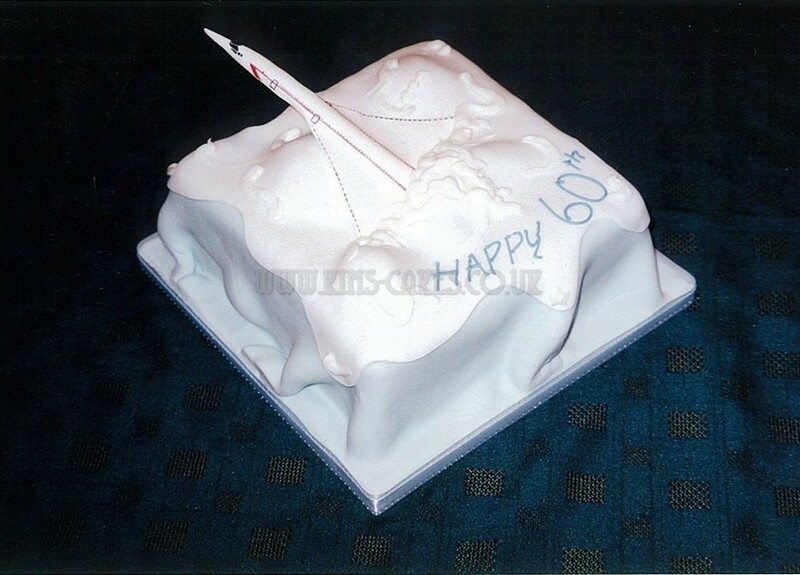 At Kim’s Cakes we’ll do our best to design a cake to match your requirements.